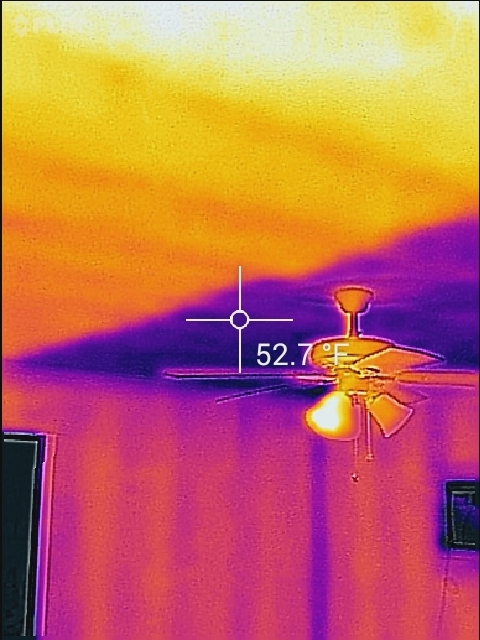 For more information about Thermal Imaging and how it applies to Home Inspections, take a moment to watch the video above, presented by Jon McKenna, my instructor. 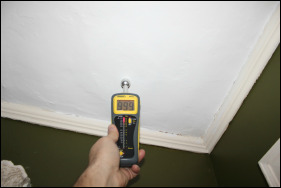 John McKenna is the senior instructor at the InterNACHI approved Infrared Certified® training center. 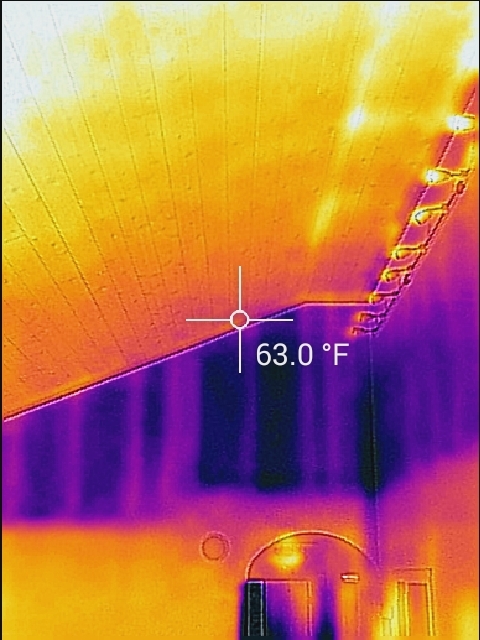 How can thermal imaging make a difference during your inspection? 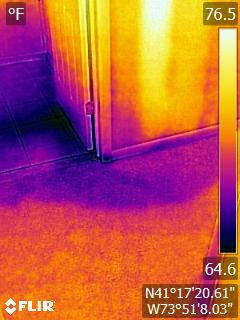 What we see with the aid or FLIR Thermal Imaging technology. 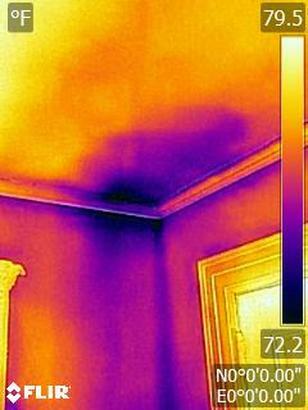 Thermal imaging scans only reveal temperature differentials. 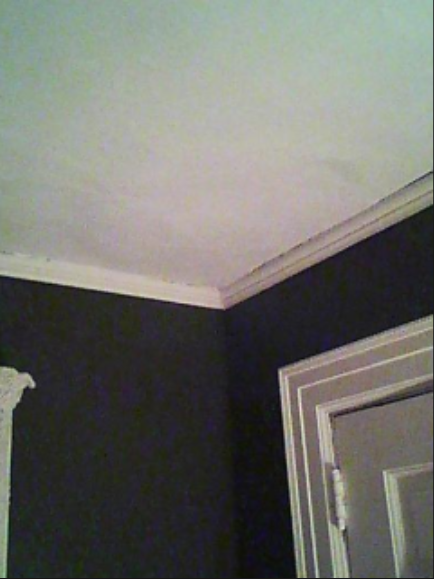 They are subject to environmental and material variables that can make them inconclusive in certain situations. 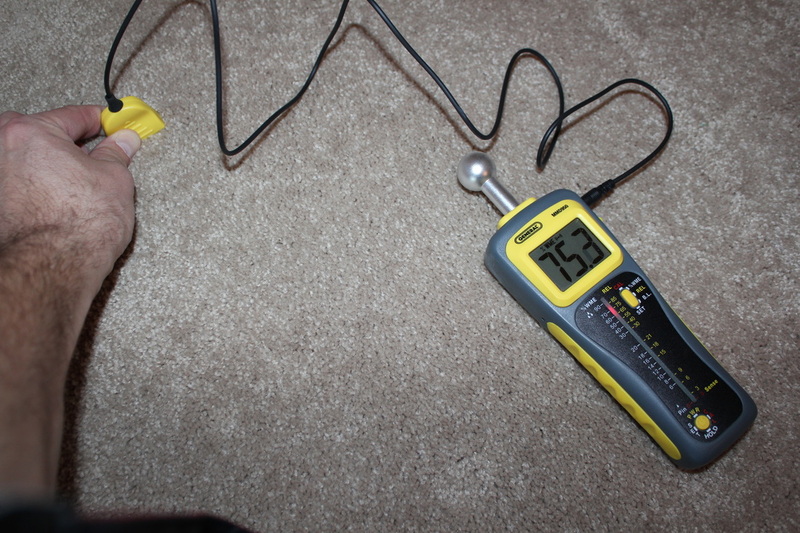 The House Whisperer Home Inspections Difference: When thermal imaging scans reveal a suspected leak or moisture intrusion, every effort is made to verify what the thermal imaging camera sees, by taking readings of the suspect area with a moisture meter (one of the many tools I bring to every inspection). 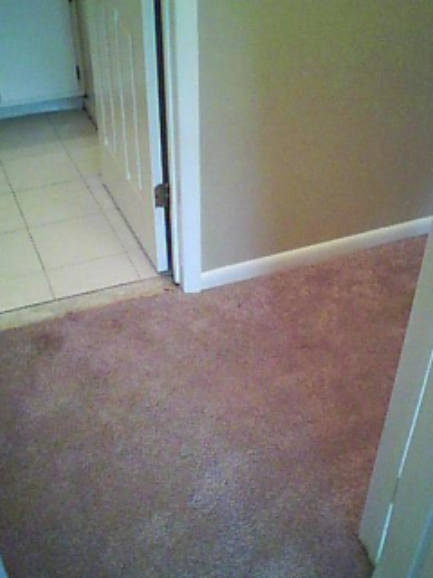 FLIR Thermal Imaging Technology reveals the temperature difference between the dry carpeting and the carpet and underlayment saturated with water, migrating from a water heater leak in the adjacent utility room. 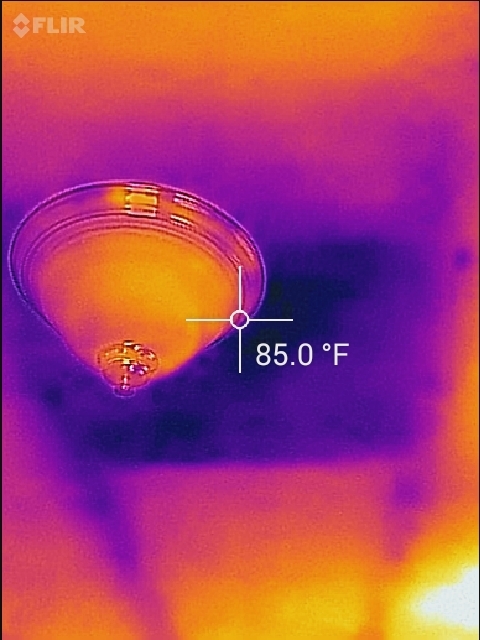 Verification with a moisture meter confirms that thermal imaging findings were conclusive.